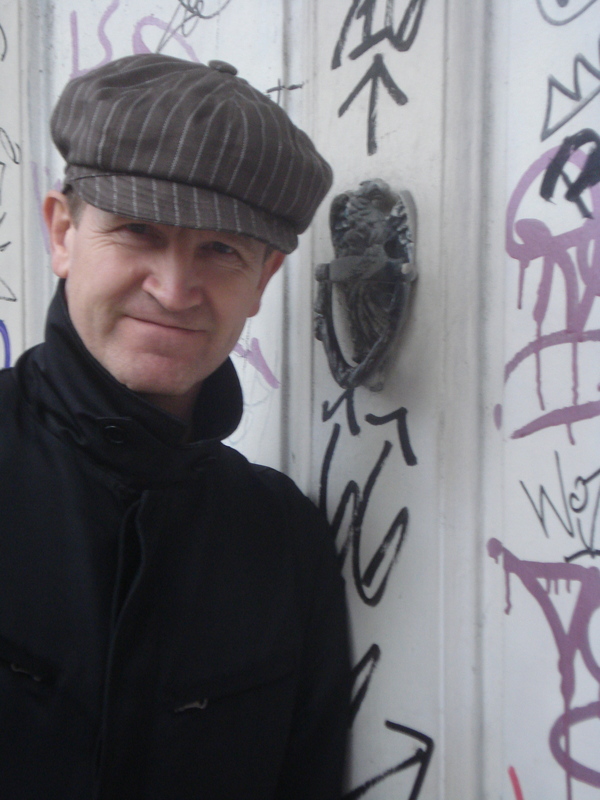 As well as being the author of Child I, Steve is a performance poet who has featured at Glastonbury Festival, the 100 Club, Latitude and was writer-in-residence for the Dickens Bicentennial Celebrations, and for Battersea Dogs Home. Here’s a video he made for the BBC Battersea Dogs Home series. His previous novels Blood Donors and Nobody Saw No One (Walker) were respectively included in the Diverse Voices List of the best 50 children’s books in the last 50 years to celebrate cultural diversity, and included in The Guardian’s choice of Children’s Books Of The Year. In 2015 he also wrote the Arts Council supported book THE RISE OF MAIDSTONE UNITED, stationed as resident writer at the club’s Gallagher Stadium. He is presently poet-in-residence at London’s Chocolate Poetry Club. Other videos from Steve you might like are Save The Libraries and Greedyguts. Dave Morris here from the old Haringey Community Action. Glad you’re still around and making some waves! You live local?